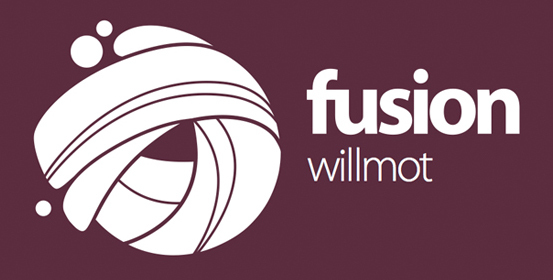 Fusion Willmot is a FREE program run each Thursday at Willmot Community Hub from 4PM-5:30PM. Each week we run engaging and fun activities for young people in Willmot. Check out below what we’re up to in 2019! 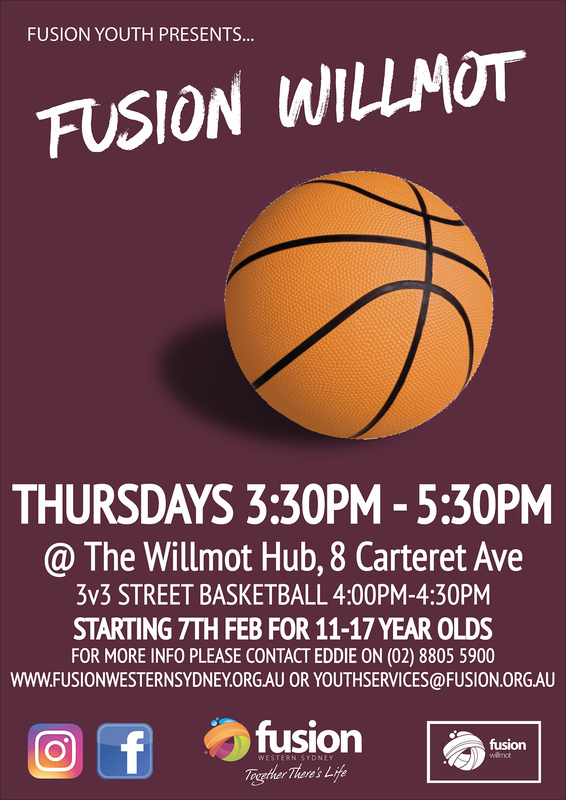 Fusion Youth seeks to run activities for young people that provide social, recreational and developmental opportunities. Through their participation in these activities it is our hope that young people will learn new skills, find their place in the community of Willmot and contribute positively to the lives of others. Contact us by registering below, contacting the Youth team on (02) 8805 5900, or just joining us on the day.